I try, and sometimes fail, to get out my list of favorite things each year. These are things that make my life better or give me joy. I hope they do the same for you. I wish you a beautiful end to the year. I hope you laughed every day, you cried when you needed to, you took good care of yourself and you told everyone who matters to you that they are loved. Be well. For fiction I recommend The Elegance of the Hedgehog, which is beautifully rendered and my favorite fiction book of the year. For non-fiction, I recommend Cheryl Strayed’s, Tiny Beautiful Things, which makes me cry every time I read it and teaches me how to be a better, kinder, more compassionate human. I also recommend Bryan Stevenson’s, Just Mercy, which inspired me to volunteer in a men’s state prison every Thursday that I’m not traveling. 2. 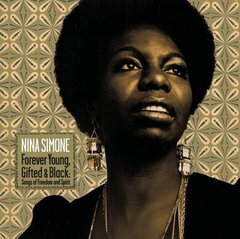 For music that inspires me I choose Nina Simone. If you put this on Pandora you will nourish your soul. 3. The best option for corporate gifts goes to Vermont Crafted Goods Co. Hands down the modest exquisite corporate gift I have ever received. The packaging and presentation are breathtaking and completely original. 4. My favorite movie of the year goes to Maudie. I am a teacher and student of storytelling and this story is masterfully told. 5. My favorite hotel this year goes to the Scarlet Huntington in San Francisco. It’s a boutique hotel in Nob Hill. It’s not the most luxurious, but utterly lovely with superb service. It’s a jewel in a jewel box and never disappoints me. 6. 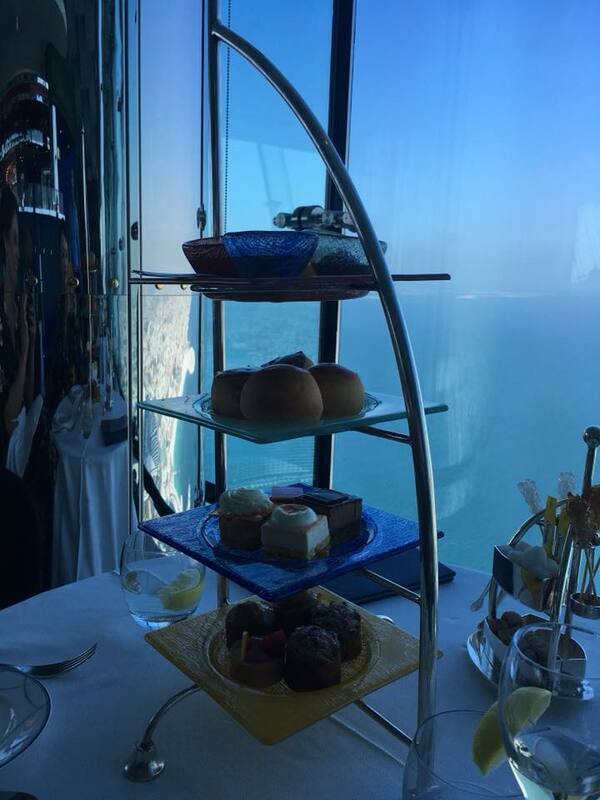 My favorite indulgence was high tea at the Burj Al Arab in Dubai, the only 7-star hotel in the world. If you find yourself on the other side of the world, do not miss this exquisite experience. This is one of several recommendations I have. If you want more, just message me. 7. 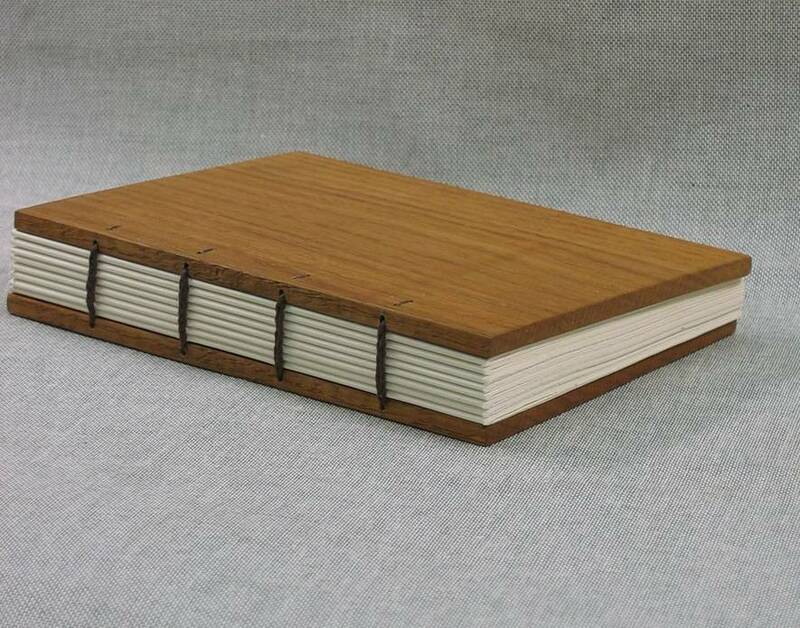 My favorite old school tool would be leather bound sketchbooks. They’re cheap, elegant and extremely useful to brainstorm ideas and memorialize all the activity in my brain. 8. Favorite practice this year is meditation, which has completely changed my life and is the way I begin each day. 9. Favorite gifts to give are books and things with history. I like to give people special pieces of china or an old photograph or unexpected piece of history. A little effort goes a long way and it’s a very green way to gift! 10. 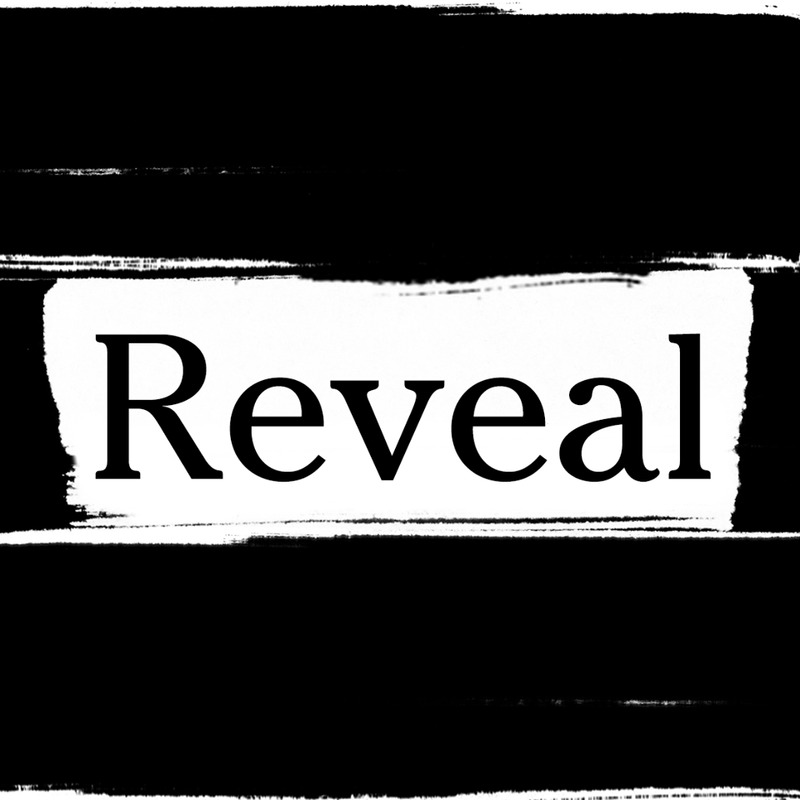 My favorite podcast is Reveal. I love in-depth journalism and Reveal is top shelf. 11. My favorite shoes are Cole Haan oxfords that are comfortable and stylish for men and women! 12. My favorite Ted Talk this year is a tie. My absolute FAVORITE is My wish: Use art to turn the world inside out. It’s inspiring, hopeful and demonstrates the exquisite, unique power of art and proves that our passions can move the world. I am also grateful for Lisa Genova: What you can do to prevent Alzheimer’s. That drove home the importance of sleep and learning new things. 13. My favorite reach was going to a book making class where I learned Coptic stitching and made an actual book! This is something I’ve always wanted to do and finally tried for the first time. It introduced me to people outside of my circle and gave me the opportunity to be a humble novice – something we should all seek to experience. As we refine our expertise it becomes harder to try new things and be the worst at something. Being a novice stretches you and reminds you that struggle is good. 2017 has been my most successful year. I thank every client and referral source for your support and trust. I wish you health, joy and wild success in 2018.